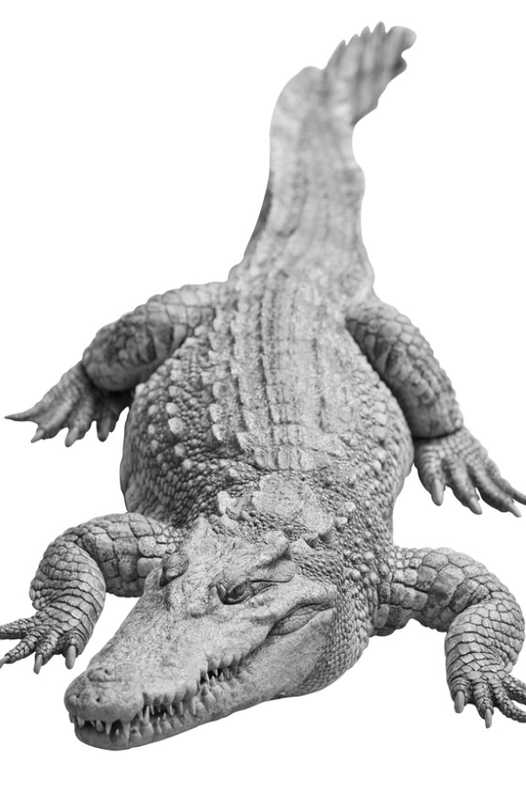 The “Crocodylidae family” consists only of true Crocodiles, all of which are cold-blooded reptiles that lay eggs on land and could not survive the winter water and air temperatures at Lake Champlain.3 Further outgroupings are the order Crocodilia and the superorder Crocodylomorpha. Again, there is no solid evidence of any animals in these larger groupings possessing elevated metabolisms or the ability to give live birth,4 despite a lot of morphological diversity among the fossil forms. Lance, Valentine A. 2003. Alligator physiology and life history: The importance of temperature. Experimental Gerontology 38(7): 801–805. Brisbin, I. Lehr, Jr., Edward A. Standora, and Michael J. Vargo. 1982. Body temperatures and behavior of American alligators during cold winter weather. The American Midland Naturalist 107(2): 209–218. Kear, Benjamin P. 2006. Plesiosaur remains from Cretaceous high-latitude non-marine deposits in Southeastern Australia. Journal of Vertebrate Paleontology 26(1): 196–199. Bartholomew, Robert E. 2012. The Untold Story of Champ: A Social History of America’s Loch Ness Monster. Buffalo, NY: SUNY Press. Langdon, R.W., Mark T. Ferguson, and Kenneth M. Cox. 2006. Fishes of Vermont. Vermont Department of Fish and Wildlife. Bartholomew, Robert E. 2012. The Untold Story of Champ: A Social History of America’s Loch Ness Monster. Buffalo: SUNY Press.